With a contracting economy and a depreciating ruble, the economic scenario in Russia looks worse when taking into account the international sanctions imposed on the country and the fall in the price of crude oil. The Russian business community wants reforms in the way the government treats businesses, and the government seems to be on the same page. 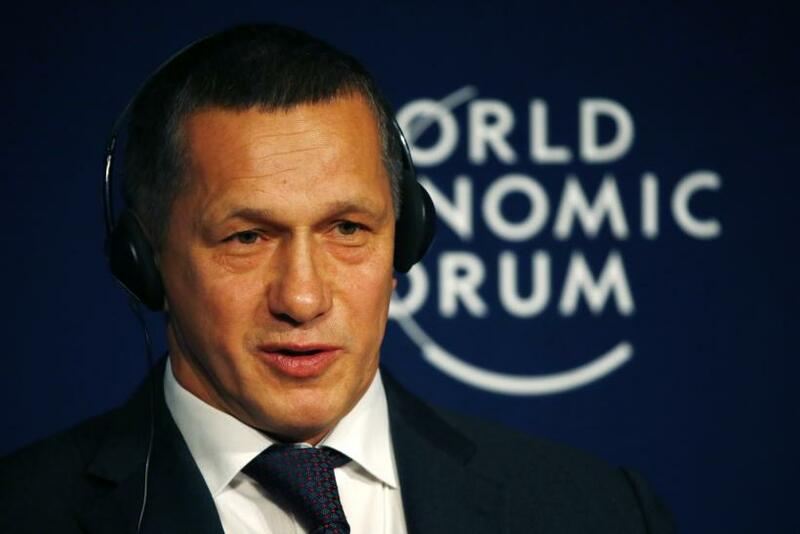 Russian Deputy Prime Minister Yury Trutnev listed “a need for reforms” as the first opportunity arising from the current bleak economic scenario in his country, during a panel discussion Friday at the World Economic Forum in Davos, Switzerland. Others on the panel were Vladimir Dmitriev, chairman of the State Corporation Bank for Development and Foreign Economic Affairs; Wolfgang Ischinger, chairman, Munich Security Conference; Elizaveta Osetinskaya, editorial director at RBC Media Holding; and Alexei Kudrin, dean of the School of Liberal Arts and Sciences, Saint Petersburg State University. The session, titled "The Outlook for Russia," was moderated by Ian Bremmer, president of Eurasia Group. According to Trutnev, Russia had already made some progress on the reforms front, which allowed the country to move, in 2015, to the 51st spot on the list of countries ranked by ease of doing business, up from the 92nd place a year ago. While admitting that depreciation of the currency was not good for the population, he said it was good for attracting investments. Citing global investment figures, Dmitriev explained that of the $1 trillion in investments worldwide last year, the lion’s share went to the U.S. while foreign direct investment in Russia fell by 92 percent. This, in his view, created huge opportunities to make changes in Russia, in how it attracts business and investment. Kudrin expressed hope for the internal reforms in Russia. He cited Russian President Vladimir Putin who recently spoke about the high number of legal cases against Russian businesses and how most of them led to no convictions, but only a loss of businesses. In Kudrin’s view, it was a sign that things may improve from the current system of governance which he labeled inefficient. Osetinskaya echoed the need to improve the work of the courts, and stressed on the need for fewer inspections of businesses. In response to a question from Bremmer about which way the international standing of Russia was headed to in 2016, Ischinger started by saying how Russia, along with the U.S. and the European Union, had wasted the last four years without being able to resolve the conflict in Syria. “We need good diplomacy, not the bad diplomacy we have seen in the last three-four years,” he said, adding that if handled well by all parties, 2016 could be a good year for Russia. Dmitriev spoke about Russia’s increasing partnership with China, saying “we have common interests,” both regional and global. Trutnev explained the reason for Russia’s focus on the Far East was because over a third of its territory was in the region. He said that Japan, South Korea and China were the primary investors in the region, with India soon to join the list. Ischinger said that many German companies had invested in Russia, and, therefore, would like to see a rapprochement between the EU and Russia. 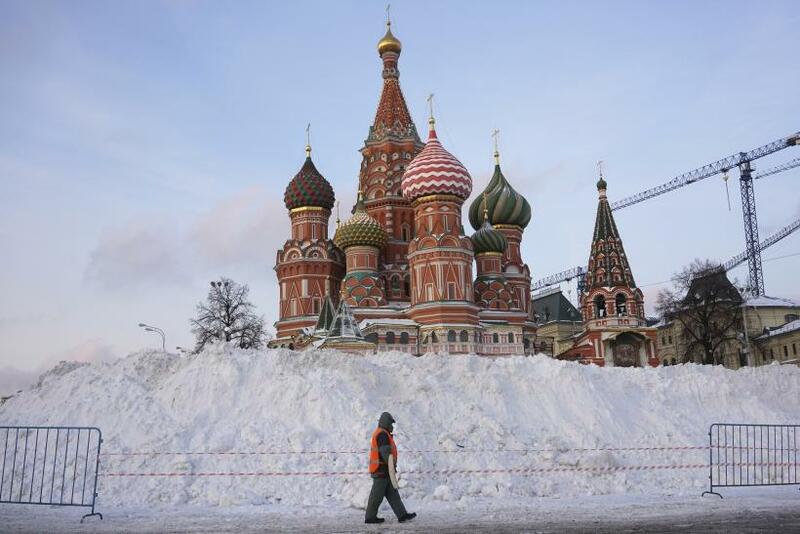 “We want a stable, prosperous Russia” that could be a stable partner, he said. He also expressed hope of finding a way to reestablish Russian membership in the G8, calling Russia’s removal from the group bad diplomacy. Toward the end of the discussion, answering a question posed by an audience member, Trutnev reiterated the need for reforms. “It is the responsibility of the government to conduct the reforms quickly” to “diversify the Russian economy and to replace the diminishing income from oil prices,” he said.